Are you a fan of Firefox? Find it annoying to have to resort to using other web browsers when surfing the web on the move? Don't despair, a mobile version of the popular open-source web browser Firefox is on the way. 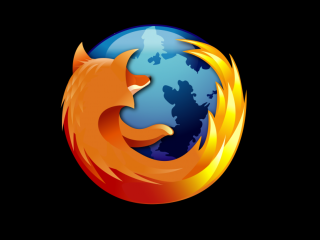 Mozilla has apparently hired two developers to work on mobile version, which will be dubbed Mobile Firefox. Sadly it's not due until sometime next year - following the release of Firefox 3 - and it is still unclear which mobile platforms it will support. The reason why Mozilla is keen to launch a mobile version of Firefox is that it believes people have finally caught on to the idea of accessing the web on portable devices, especially since the launch of the Apple iPhone. "We are serious about bringing the Firefox experience and technology to mobile devices," Mike Schroepfer, Mozilla's vice president of engineering, wrote on his blog.